This time of year, Moms are grateful for their children and the joy families bring to the holiday season. Here in Canada, we’re fortunate to have access to amazing health care doctors, midwives and other health professionals. Mothers in other parts of the world aren’t so lucky. I grew up in India where a large part of the population lives under the poverty line. That means many people especially those who live in rural areas do not have access to quality healthcare. Vulnerable groups like moms-to be and babies are often most affected. Recently I came across Cuso International that is doing work to support mothers and children around the world. In rural Ethiopia, in a small community called Pawe, mothers like Abeba have their babies in health centres that aren’t equipped for unexpected circumstances. Simple challenges that seem like a small hiccup in the labour process in Canada can lead to tragedy in Ethiopia. The health professionals don’t always have specialized training, and infection and life threating complications are common. Jennica, a midwife from BC, volunteered to live in Pawe to help share her skills and knowledge with the doctors and midwives at Pawe Health Centre. She worked with the doctors and midwives to use monitors to help identify babies in distress. A simple process like digital monitoring can mean the difference between a life saved and a life lost. Trained volunteers like Jennica save lives. Cuso International is a charity that has been sending volunteers around the world to help communities thrive and grow. The Maternal Health program, like the one in Pawe, is helping to save the lives of moms like Abeba and countless other women and little ones and help them return home safely. With more training and better hospital practices, health workers in Pawe can recognize danger signs earlier, treat them faster, and help more moms deliver their babies safely. While you’re sharing this holiday season with your family, you can help ensure that mothers around the world can do the same. 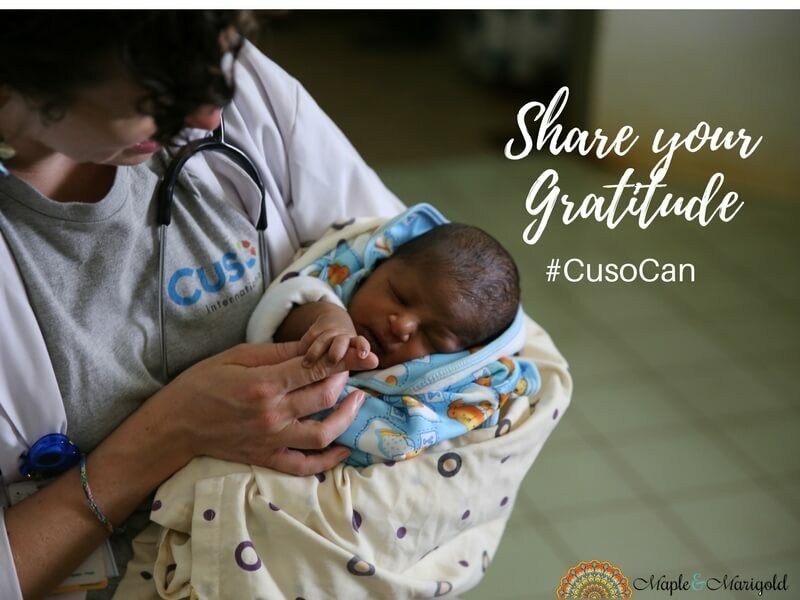 The Cuso CAN Fund was established to give you the chance to support Cuso International’s high priority maternal and child health projects in Ethiopia, Benin, Tanzania, Nigeria and the Democratic Republic of Congo. In all these places, pregnant and labouring moms need the kind of trained, compassionate care you had when you delivered your children. 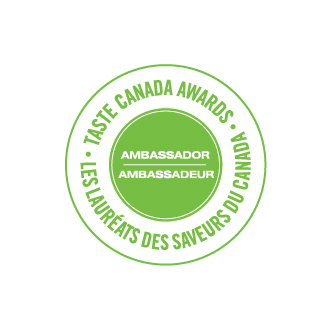 Help send Canadian medical volunteers into communities to save the lives of moms and babies. Share your gratitude with others who need our help to create healthy communities around the world.